Can we get a hee-hee? It seems fitting that in the midst of a brouhaha over Michael Jackson's final recordings, the pop superstar's very first studio offering -- produced in Chicago -- appears to have been unearthed. According to the Chicago Reader's Jake Austen, a version of Big Boy -- a regional hit by The Jackson 5 recorded for Steeltown Records in 1967 -- had been recorded two months earlier at One-derful Records, then housed at 1827 S. Michigan. Chicago's Larry Blasingaine, who as a 15-year-old studio musician played bass on that studio recording instead of a raw Jermaine Jackson, heard the track earlier this month and confirms it was the original version. And he also claims the original is better than the version that the world came to know. "Michael is clearer; it jells. 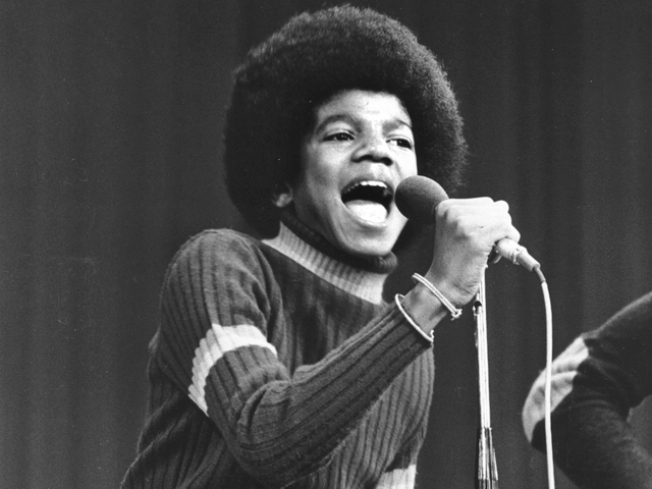 It's what made them the Jackson Five—people were amazed by hearing them so young and being able to do that," Blasingaine told the Chicago Reader. Click here to listen to a clip of the recently-discovered song, and to read more about how it was uncovered. Steeltown Records Version of "Big Boy"